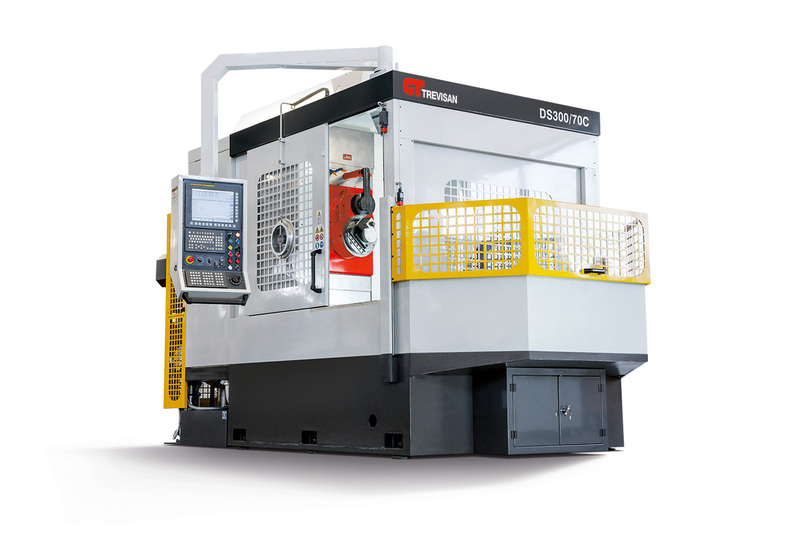 The machine center DS 300/70C is a little genius with enormous potential, because it combines all the benefits of the work that can be performed in a fixed piece and every stage of turning is extremely precise and safe thanks to the machining program at constant surface speed. 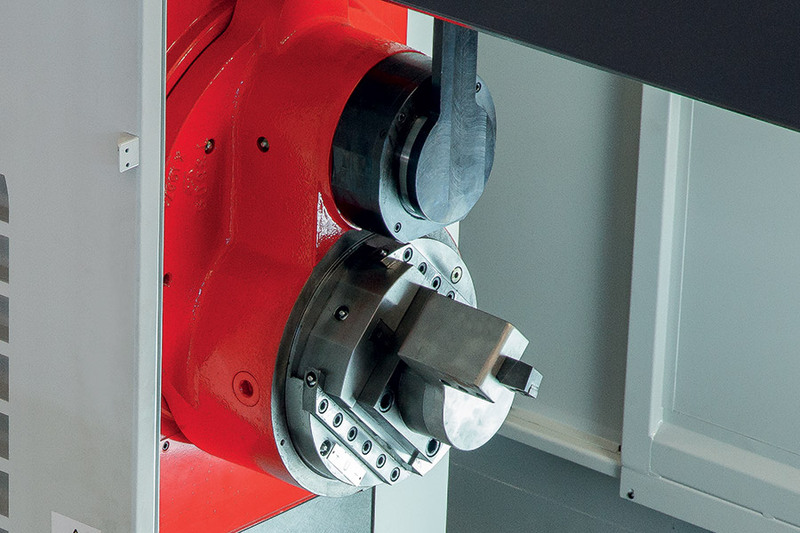 The high-speed spindle allows you to automatically load a tool changeable 135mm contour head with 30mm of stroke from the tool magazine: ideal for machining of small diameters at high rpm. 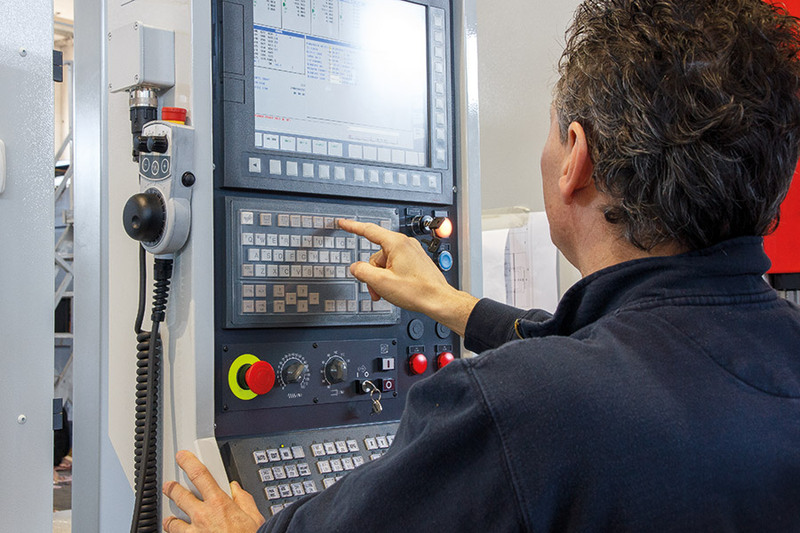 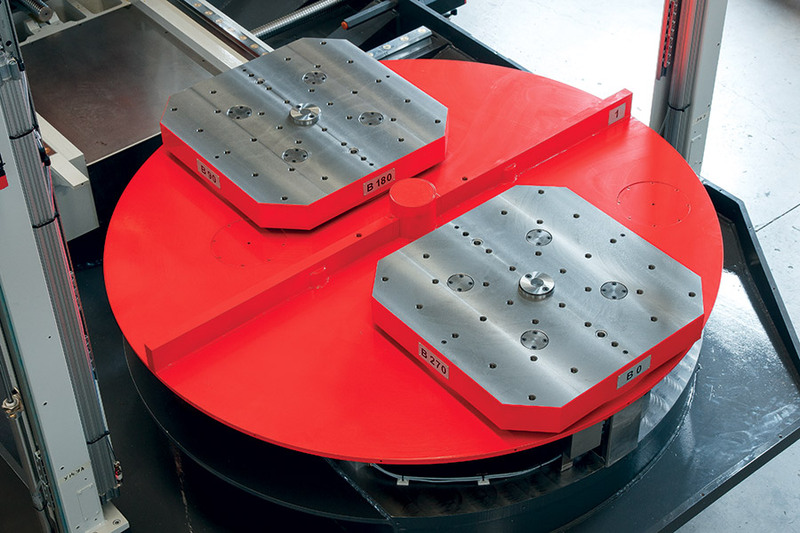 The potential of the machine grows even more with the option of equipping angle heads. 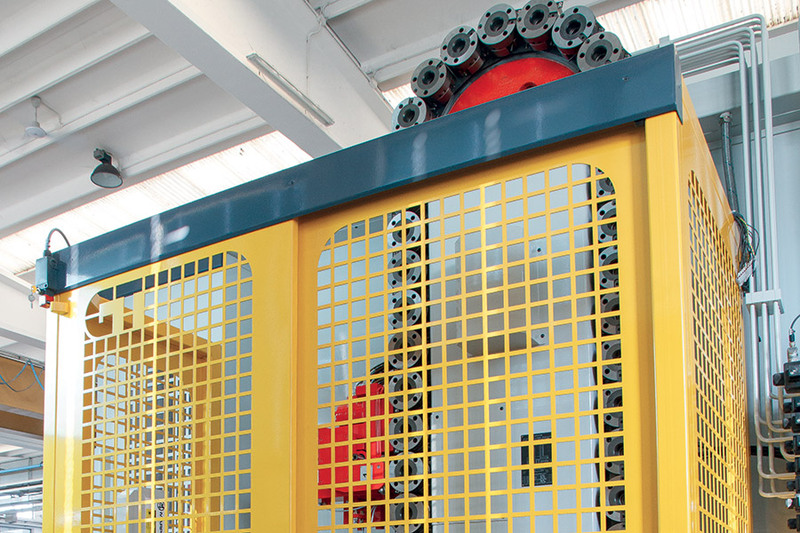 The spindle head group is equipped with two spindles: a high-speed spindle (for drilling, tapping and milling) and a facing head for turning. 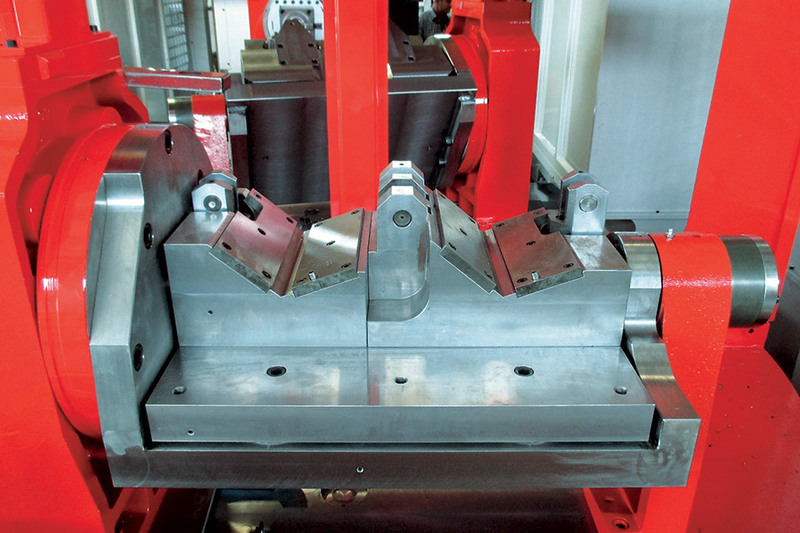 Working with the facing head, the slide moves radially while the spindle is turning allowing all lathe operations to be preformed. 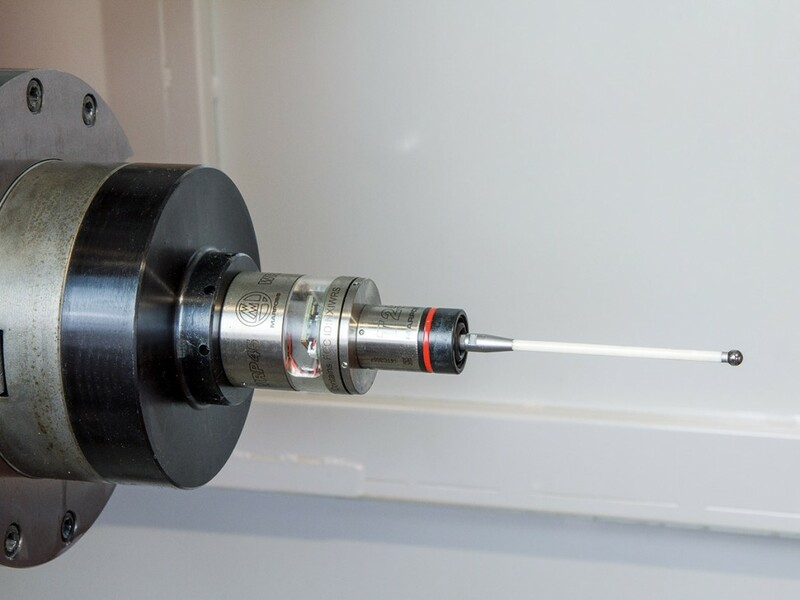 (cylindrical, spherical, and conical) as well as single point threading with standard tools. 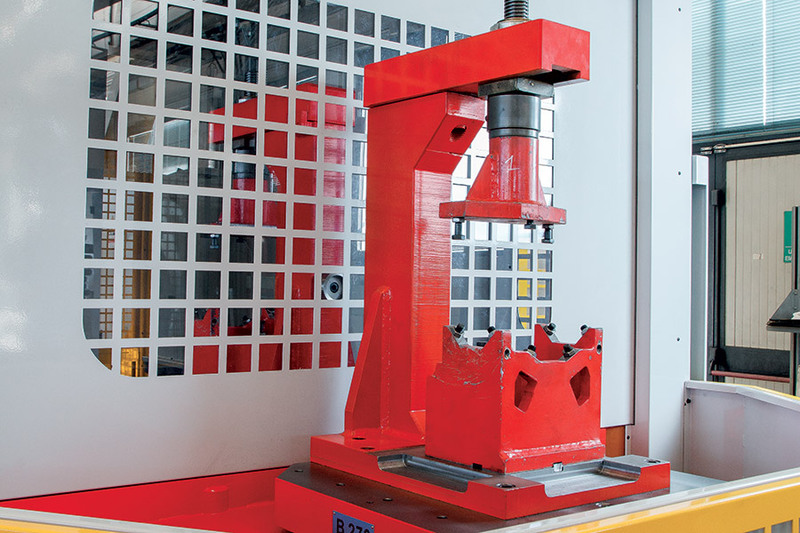 The facing head can be programmed in constant surface speed or RPM. 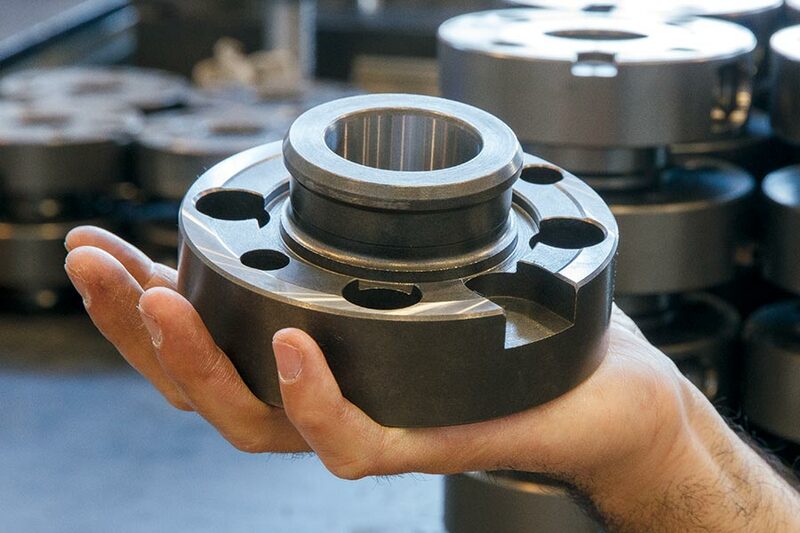 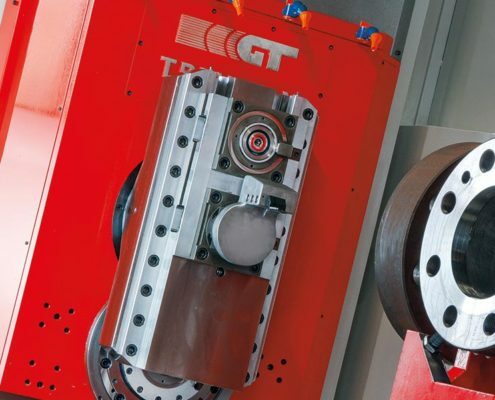 The change between facing head and high speed spindle is via the 180° rotation of the spindle turret. 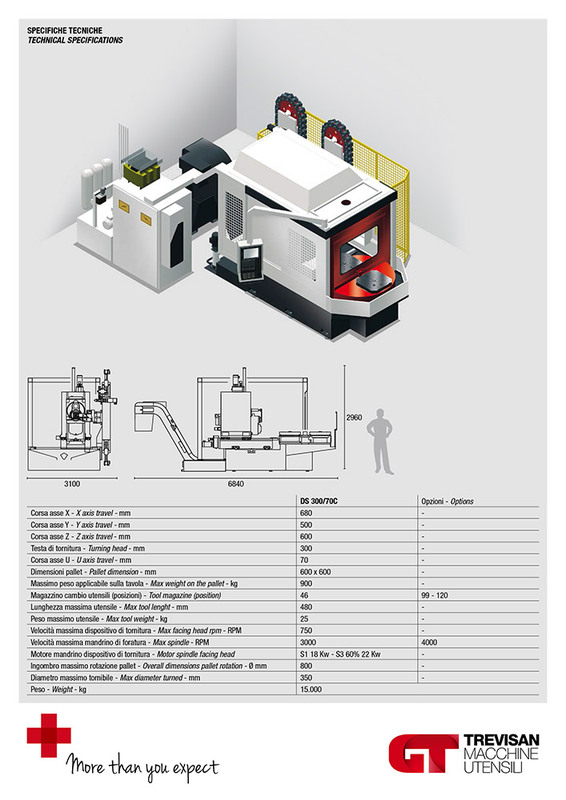 The machining center is equipped with 600 x 600 pallets (horizontal rotating axis under request). 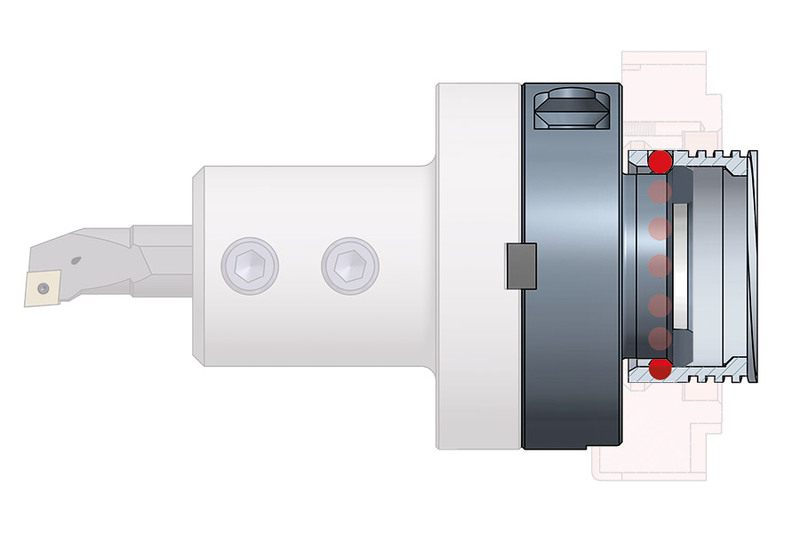 The rotation is by a double worm screw with a special backlash removal. 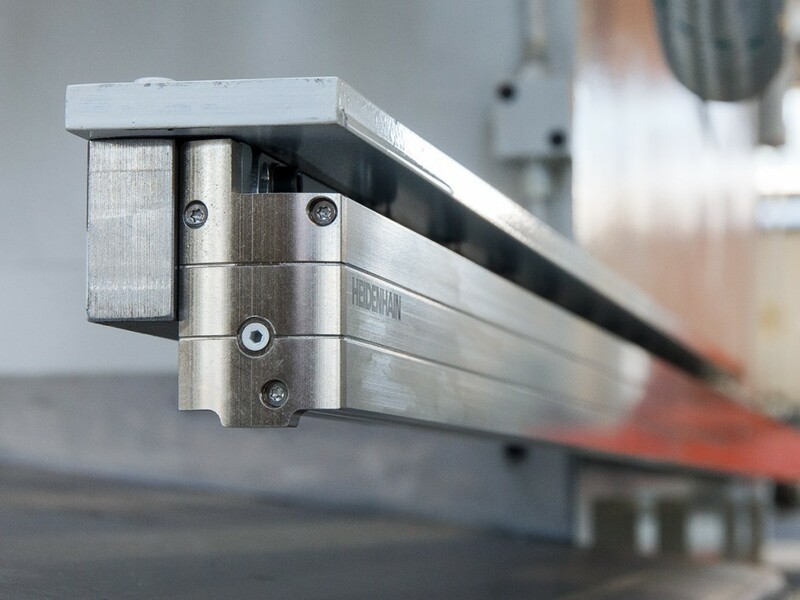 A high precision angle encoder provide the accuracy to 0,001° rotation. 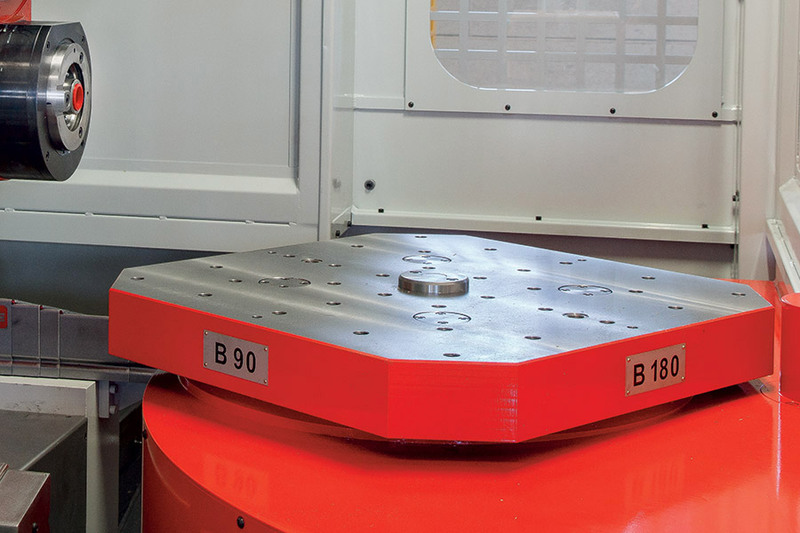 When the table is positioned, a central hydraulic clamping ensures solid rigidity to allow heavy machining. 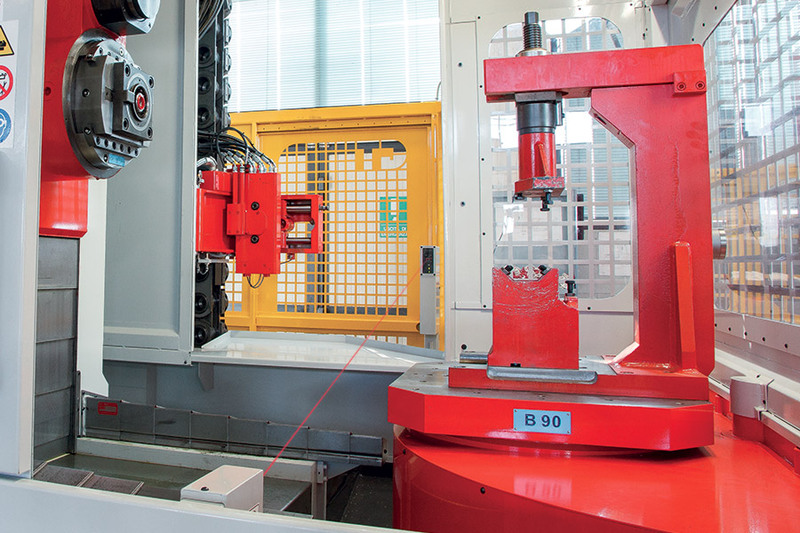 The chain can have 120 tools able to perform the various stages of the requested machining. 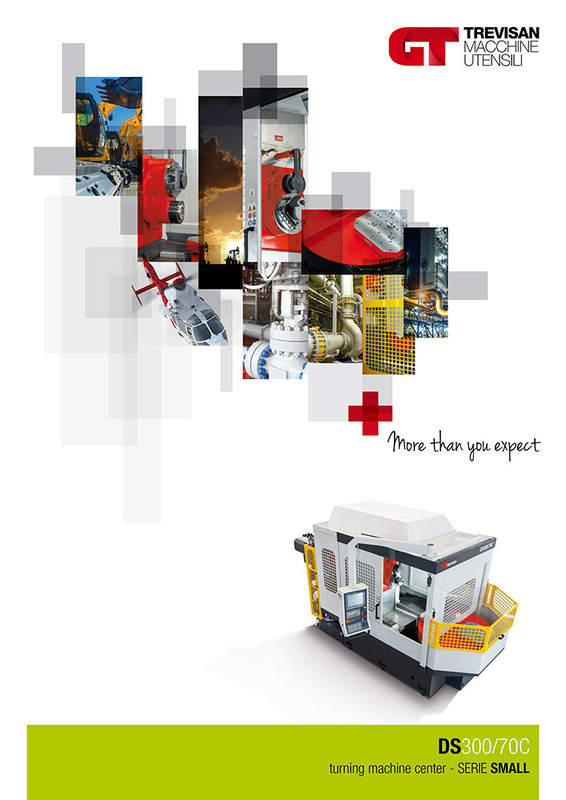 Completely developed by Trevisan Macchine Utensili can be customized according to every customer needs. 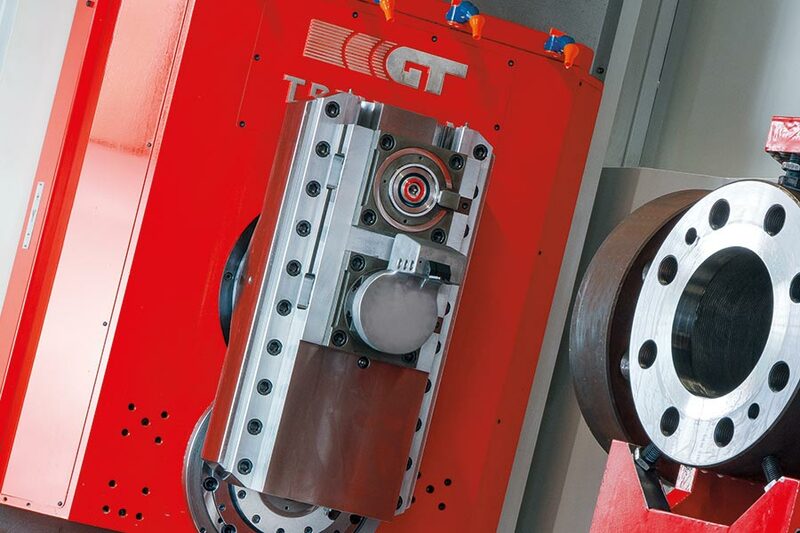 The Trevisan TG2000 tool clamping system has been studied, designed and patented by Trevisan. 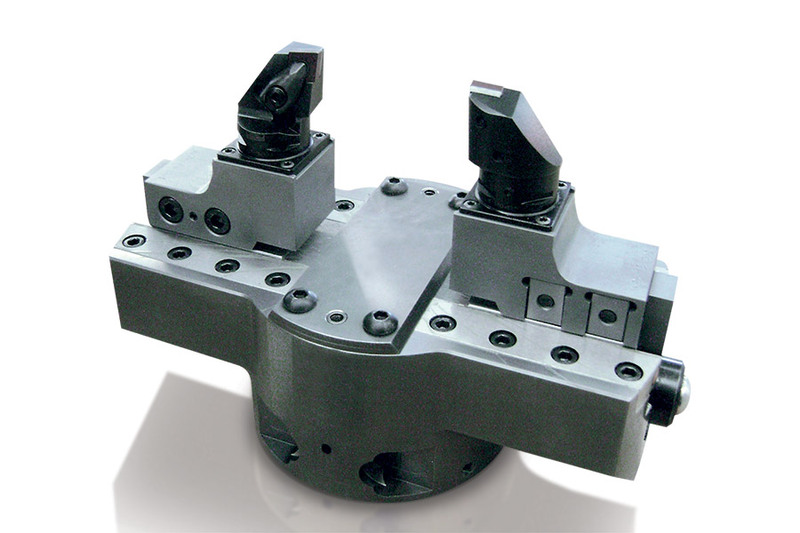 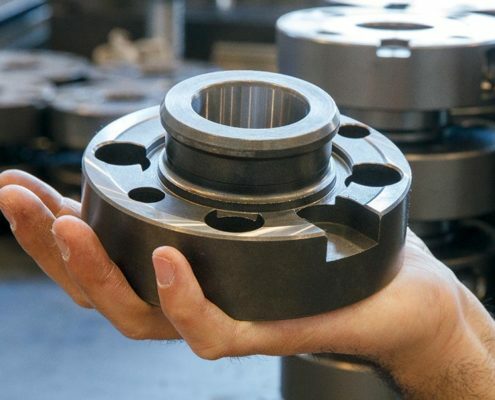 The supplied tool holders have a large, face contact surface and centering cone to securely clamp the large tools into the quill and contour head with maximum rigidity.